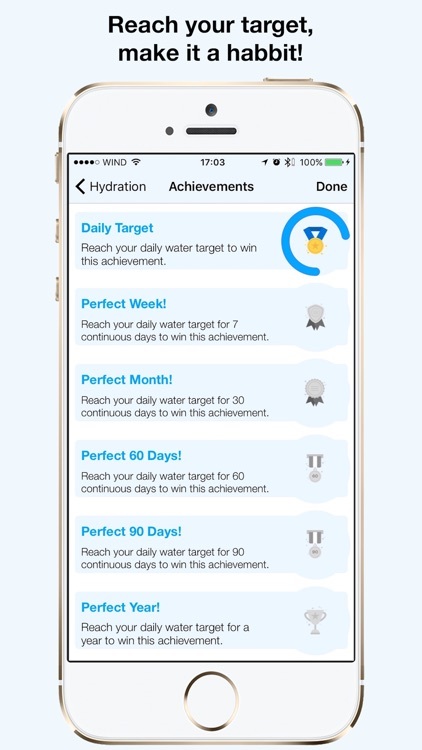 Hydration is an app which helps you to keep yourself hydrated and motivates you in order to achieve your daily target on a regular basis. Hydration is simple, yet powerful! It is really easy, like drinking a glass of water! 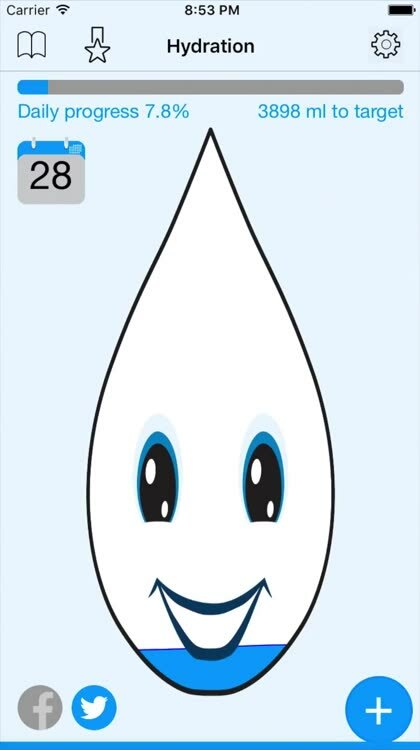 Hydration reminds you of the importance of staying hydrated! 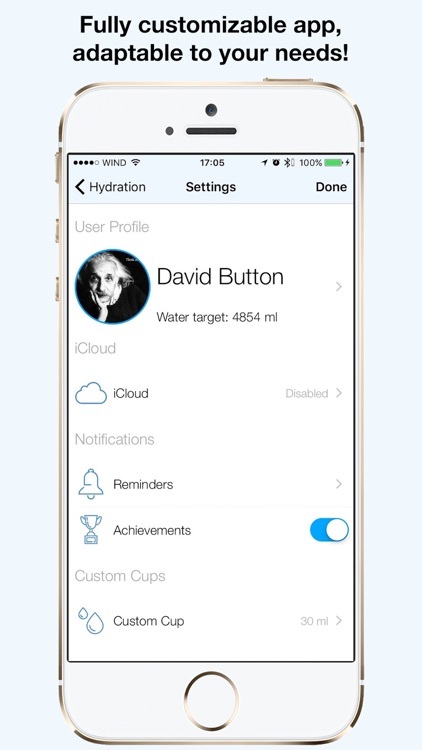 Hydration is the first water reminder app designed and developed with iCloudKit in mind! Use it and sync your water logs on multiple devices! • iCloud support means that you can log your progress on multiple devices. 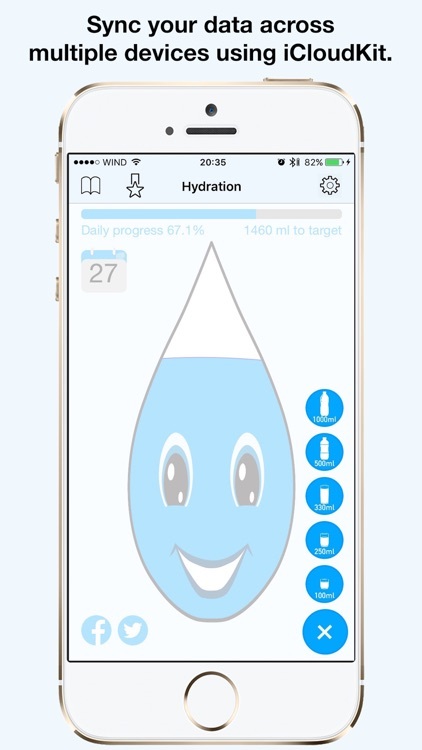 • Hydration user interface is easy yet powerful and provides you anything you may need in order to keep track of your daily water consumption. Animations will make your experience even nicer! 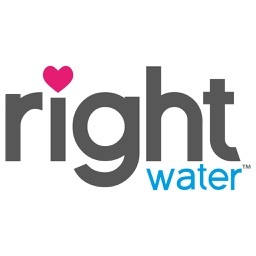 • Hydration will notify you regularly in order to keep yourself hydrated. 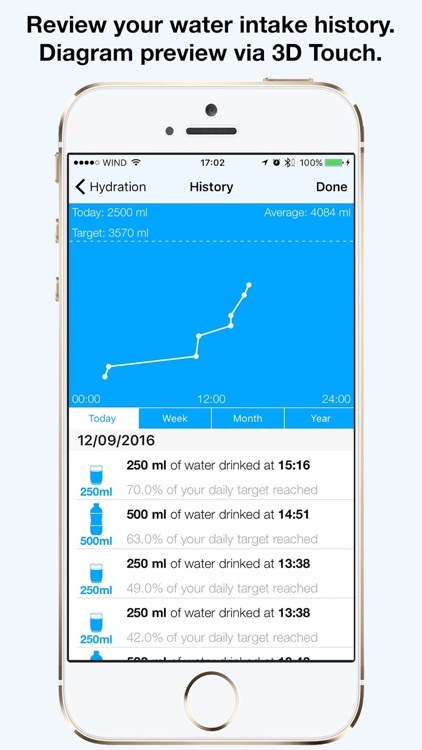 • Keep track of your water intake and monitor your yearly history in a 2D diagram. • Use 3D Touch to quickly log a glass of water or have a quick overview of the history diagram! • Keep yourself motivated via achievements in order to achieve the water intake target on a regular basis. 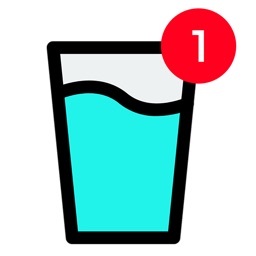 • Share your water intake daily progress via Facebook and Twitter and motivate your friends. 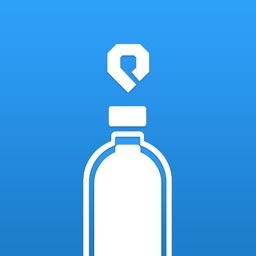 • Via the integration with HealthKit, Hydration is a valuable health data source. 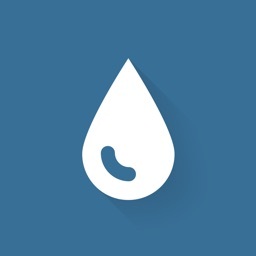 Hydration uses this integration in order to add your water intake to HealthKit. • Water composition! You can now add your water composition and log your water unique properties. 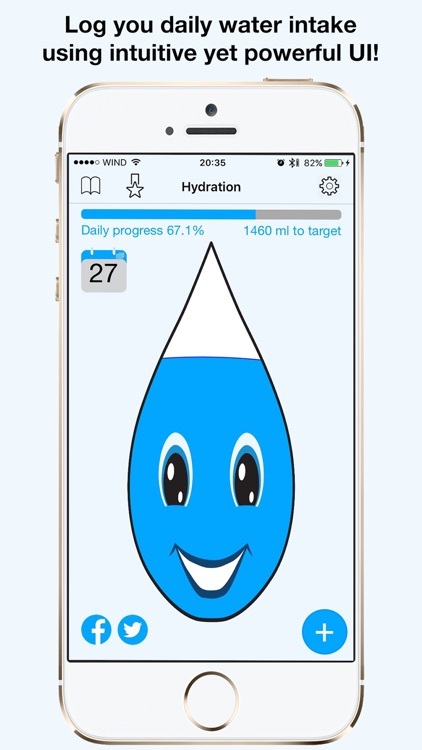 Use Hydration app and log your water. Reach your target and make it a habit! 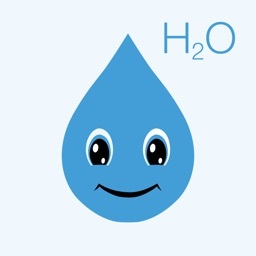 Hydration is a great app for your health! Up to 80 percent of your body weight is water. Muscle tissue is comprised of mostly water and protein. Your body also needs water to help digestion, to stay cool, repair or regenerate cells, keep blood pumping through your veins and to help flush toxins out of your body. Your body uses different amounts of water for these activities everyday, and much more in hot, humid weather or during exercise. Not convinced you need to take in that much water each day? A hydrated body is able to transport chemical messages, hormones, nutrients and oxygen to your organs more efficiently, which in turn allows said organs to do their job properly. It also boosts proper cell production, making way for a healthier you. Water cleanses toxins from your body, too, and plays a crucial role in helping your kidneys rid your body of waste through urination. Water is Mother Nature’s elixir of health and beauty. Drinking plenty of water can help you get healthy, lose weight, get a better complexion and feel more energized throughout the day. Many people don’t realize how important staying hydrated is to your overall health and to your weight loss efforts. 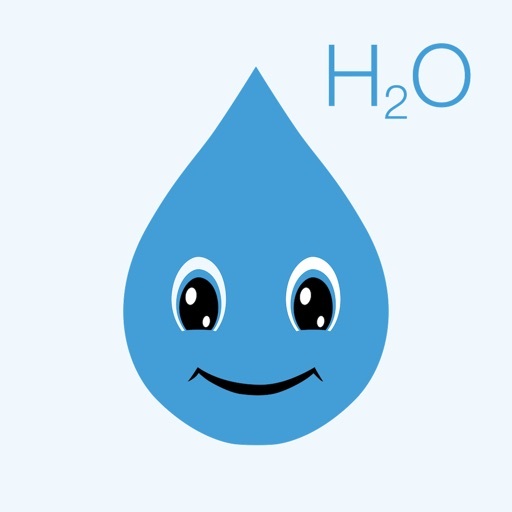 Use Hydration app to improve your water habits.